Maybe you are tired of dull room look that’s why you are now looking for the best thing that can give a big change to your place. Effective room renovations can help you make some changes. Try to check your entire home interior, maybe there are things that you need to keep and change like old portraits, appliances and window dressings. 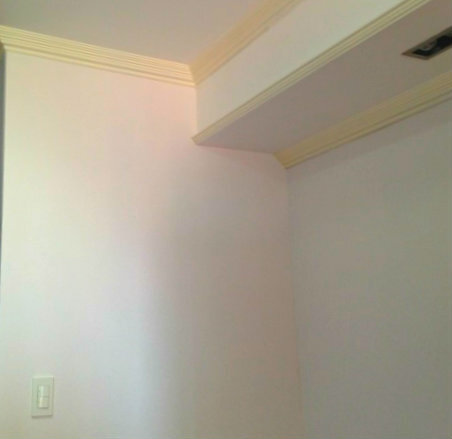 Try also to check your wall paint, maybe you need to change it for a more stylish and livable room look. 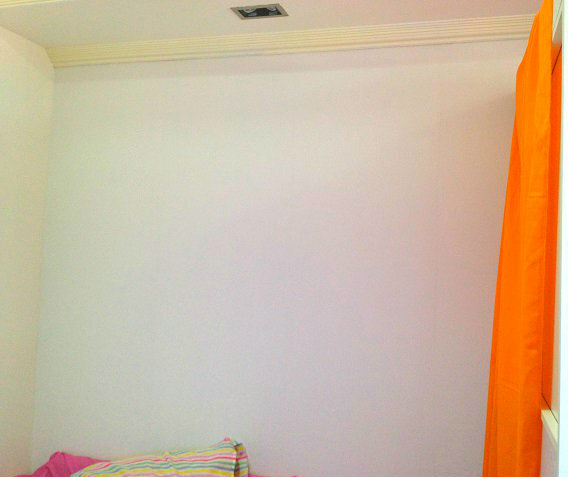 Our client from Pasig City opted for vinyl wallpaper to change the style and design of her room. Our client decided to have vinyl wallpaper to give her room a clean and stylish look that paint can’t do. DS Windows and Walls offer different designs and colors of Vinyl Wallpaper. For our wallpaper online images, you may browse wallpaperphilippines.dswindows.com. Changing the style of your room can make your space more calm and livable. It also helps increase everyone’s passion and energy when staying at home. Budget for changing home decors is not that expensive. I am quite sure that everyone can afford to change the look of their home without spending serious amount of money. All you have to do is to be creative and do some searches for home beautification. To lessen your cost, maybe it is time for you to know how to recycle things in home in a way that it will look beautiful and presentable. For more information about our products and services offer, just visit our respective kiosk at 2nd level Pacific Mall, Lucena City, 3rd level Robinsons Metro East, Pasig City and 4th level Waltermart, Makati City. 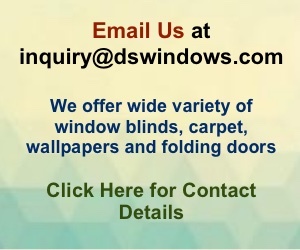 You may also call us 0916-311-3909 / (02) 893-1373 / (02) 403-3262 or email us at inquiry@dswindows.com. You may also browse our Facebook page and like us at www.facebook.com/windowblindsphilippines and www.facebook.com/blindsphilippines.